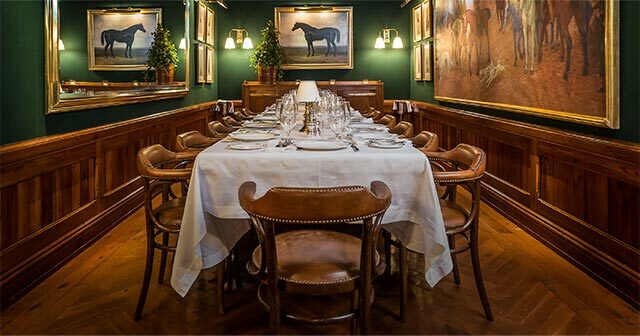 Tucked behind a door in a discreet corner of the bustling dining room at The Polo Bar is The Equestrian Room: a luxurious private dining space perfect for intimate dinners, special celebrations, meetings, and tastings. Personalized wine pairings, signature cocktails, and Ralph’s Coffee beverages are also available by request. 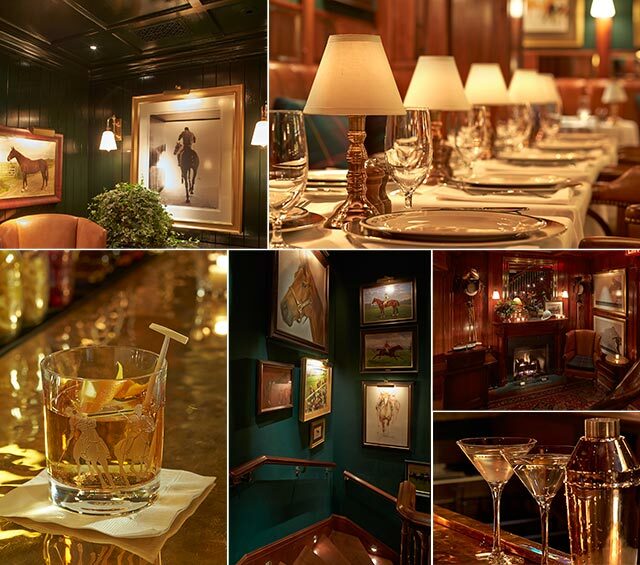 For inquiries, please contact Grace Watson at Events@PoloBarRalphLauren.com.